Brows make such a huge difference in how my makeup looks. Even when I'm doing a natural look, I still have to fill in my brows with one product or another. 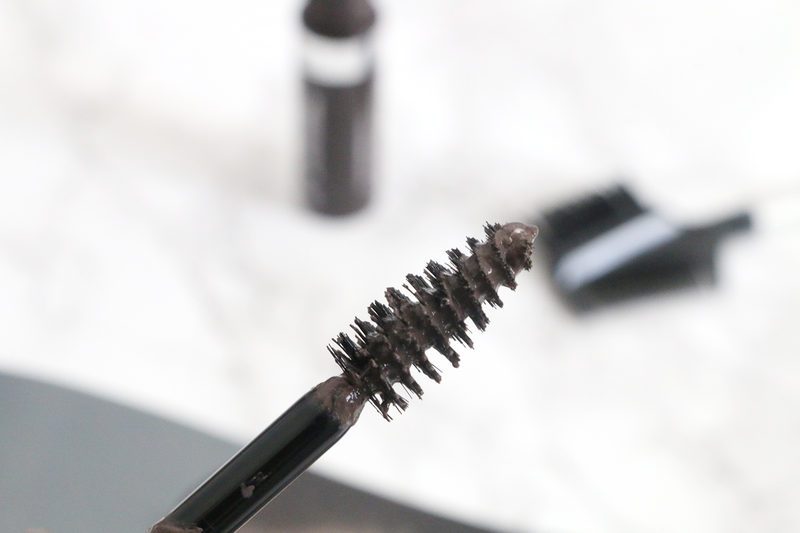 Usually I go for a bolder look and use a brow cream gel like MAC Fluidline Brow Gelcreme to fill in my eyebrows, but for a more natural look I'm reaching for the Rimmel Brow This Way Brow Styling Gel. 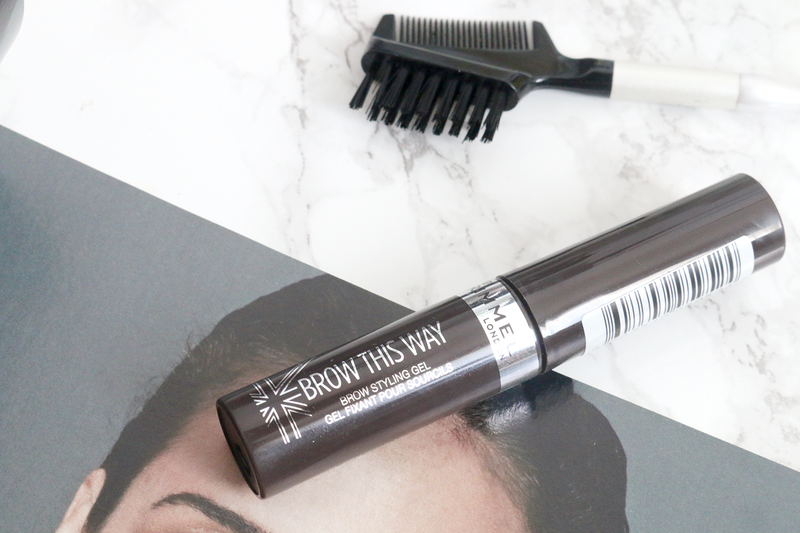 The Rimmel Brow This Way Brow Styling Gel is a tinted eyebrow gel which naturally fills in the brows and holds them in place. The product comes in a mascara tube and is easy to apply. There are 3 different shades to choose from so it fits your brows better as well as a clear option for those who just want to use this product to fix their brows. The possible shades include: Blonde, Mid Brown and Dark Brown. Because my eyebrows are really dark, I went for the dark brown shade. The consistency of the product is just like a mascara, and it is very easy to apply. All you need is one coat to get a bit of colour and definition to your brows. I've been using it daily and love the results I get because my brows are naturally quite messy and tend to go in different directions. I like to call them Rebel brows. This keeps them in place all day while at the same time not feeling welded in place like you put a super hold gel on them. 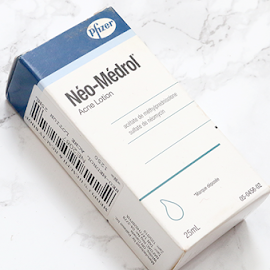 I've also used this on the weekend when I go to the gym and don't want to put on too much makeup but still want to look nice. If you're someone who likes a simple look and don't want to bother with an eyebrow powder or eyebrow pencil then this is definitely the product for you. It's also great for those who still use an eyebrow pencil or cream gel like me if you want to give your brows more direction and give them some hold. 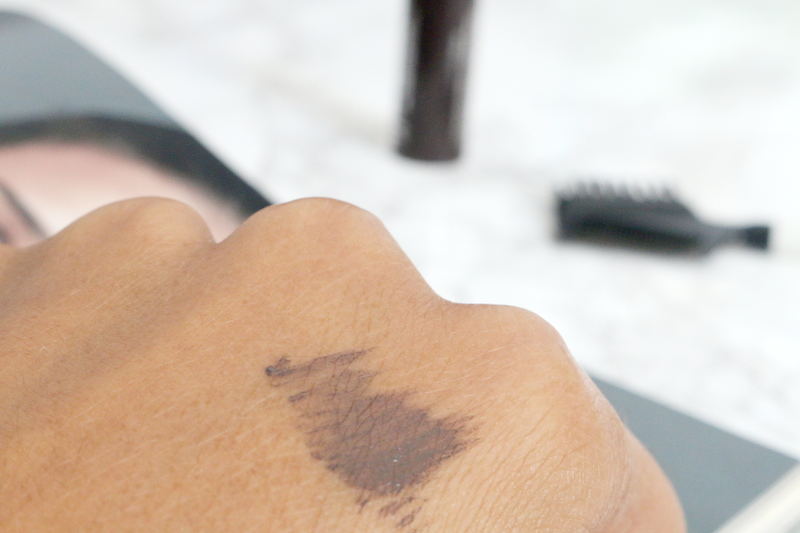 I'd recommend holding the wand at a tilted angle from your brows to avoid too much product getting on them from the tip of the wand. Likes - defines and holds brows in place all day. Dislikes - only 3 shades available. 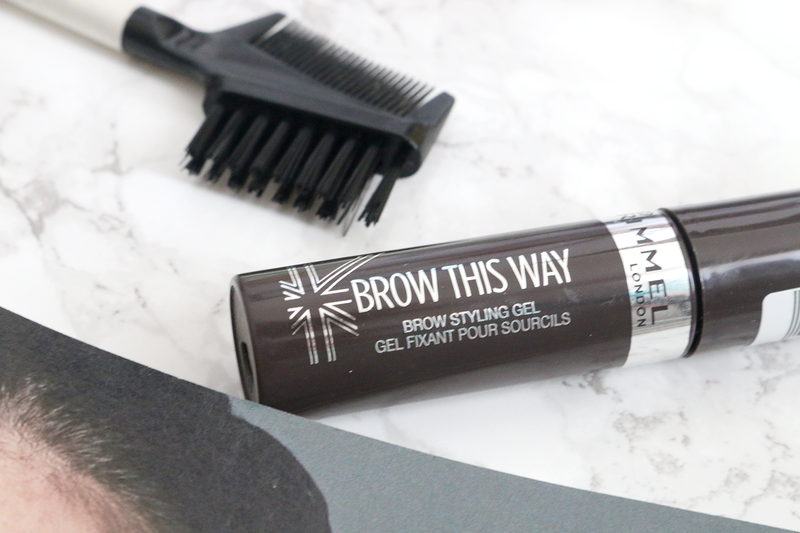 Have you tried the Rimmel Brow This Way Brow Styling Gel? What is your favourite brow product?